Chris Winn was amazing to us from start to finish! 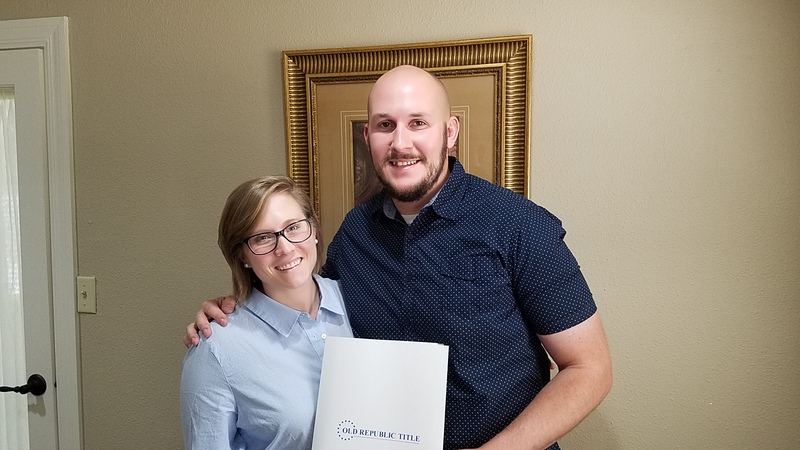 He helped us find our dream home, ensured we felt comfortable every single step of the way, answered the countless questions we had via text, email and phone call in a timely manner and negotiated to ensure we got everything we wanted and needed. I cannot say enough wonderful things; if you are looking for a Realtor who has a true genuine passion for what they do, he is THE guy and we will absolutely recommend him to everyone in the greater Orlando area. Thank you Chris for making our dreams come true!!!!!!! !